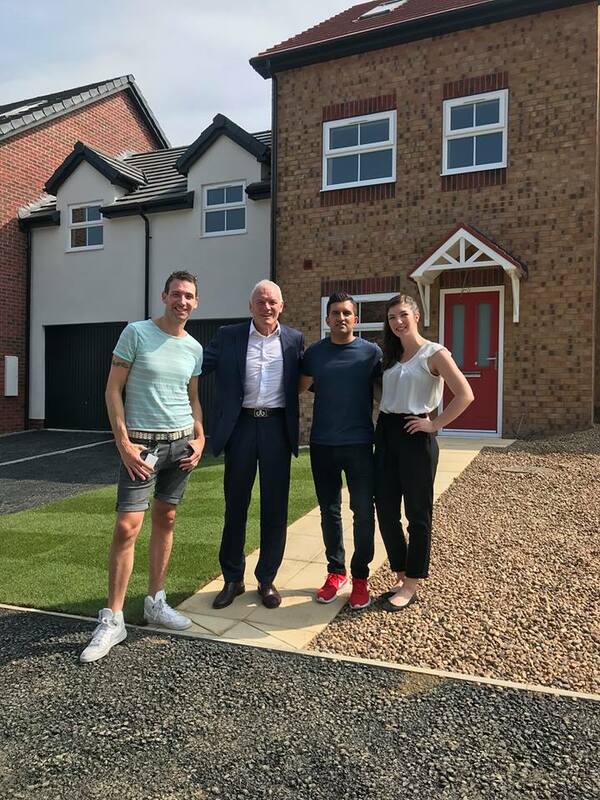 After months of creating #houseenvy behind the scenes at our Woodhouse Vale site in Hunslet, Leeds, we were delighted to officially open our brand-new show home over the summer. This is so exciting for us because we can now show you exactly what your home could be like, rather than you having to use your imagination! The unveiling of our show home coincided with another exciting event, as we began to welcome the first residents to our new homes. 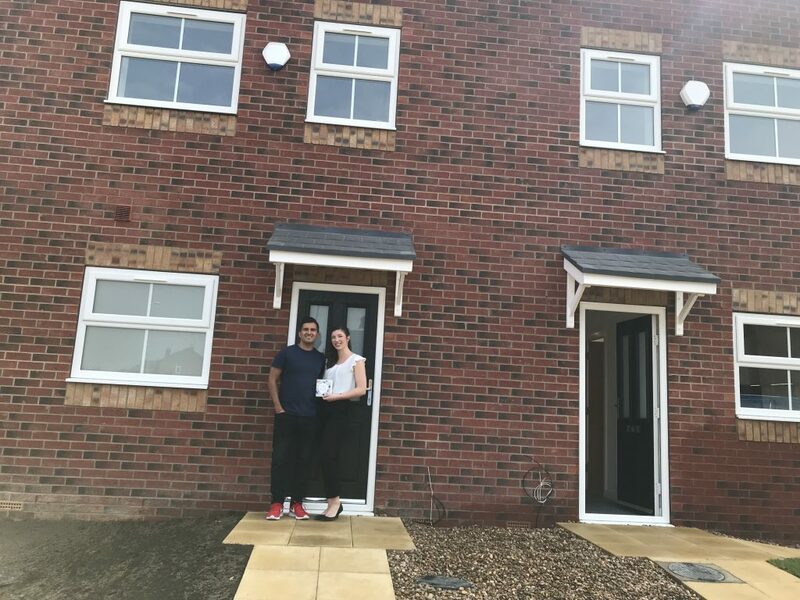 Darren moved into one of the first three completed homes on our site, it’s the first new build he’s ever had and he’s looking forward to settling in. But what makes a Maple Home different to the others he’s been looking at? ‘The fact I bought the property off-plan, so I’ve been able to choose all the upgrades I wanted’, says Darren. ‘From bi-fold doors to the kitchen layout, the bathrooms and so on, even down to the carpets – that was a big positive for me’. And how will he be creating #houseenvy inside his home? By putting his own stamp on it! Meanwhile Peter Sekhon and his partner Niari White, moved in too. Before they arrived, they came along to look round the show-home and start to plan how they’ll create #houseenvy in their own house. ‘We love the different cultures, the fact it is a growing city and the huge choice of bars restaurants here’. It’s so important to the team here at Maple that our new residents are happy and we’re sure Peter and Niari will be. ‘What makes a house a home’, says Peter, ‘is the people, the love and having a place where you feel secure and comfortable. The best thing about the Maple Home is that it’s spacious, it’s homely and it’s ours’. Leeds United legend Eddie Gray was on hand to help us celebrate and to welcome Darren, Peter and Niari, before Tom and the team challenged him in the Wortley Football Club Charity Golf Game. Find us on Facebook for more news.